jQuery plugin is the must-have elements for a website to give a fantastic look. If you are a web developer, then you already know that HTML and CSS are no longer enough to beautify any website. 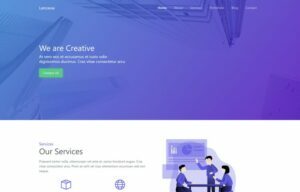 jQuery plugin makes your portfolio website more elegant and beautiful. 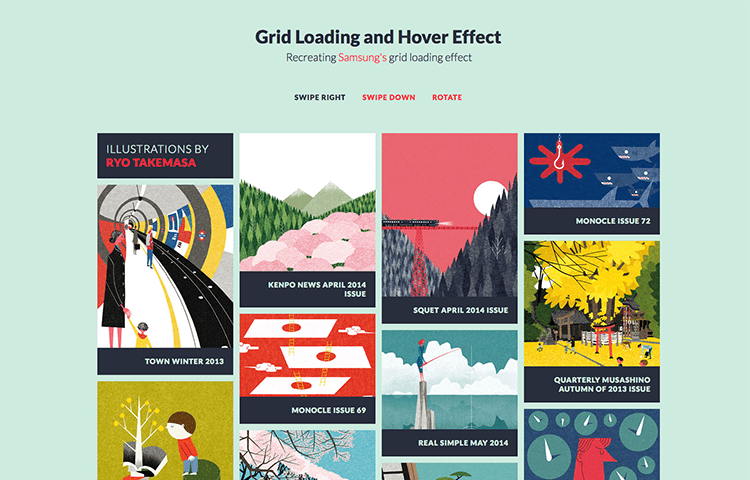 Most of the portfolio website contains a feature that shows their work with style. jQuery plugin is responsible for that. As a web developer, I know that building your own plugin is sometimes hard and time-consuming. Free jQuery plugins come in handy when you want to provide the fast outcome of your work. They are safe and easy to use on your website. To fulfill my client’s requirement I usually use these plugins. It’s not like that you have to get deep knowledge about jQuery plugins to use them. The minimum skill of using these plugins appropriately will do the rest. Some free plugins have their own tutorial to use them. So you do not need to worry much. Just use them like a charm and be tensed free. 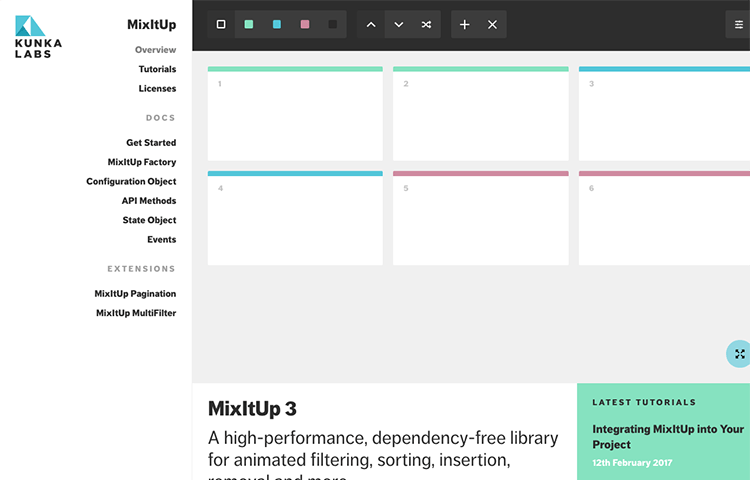 MixItUP3 is a dependency-free, high-performance library for DOM manipulation. This plugin gives you the power to sort, filter, remove and add DOM elements. 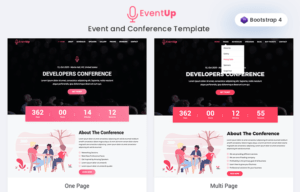 MixItUP is good with HTML and CSS. 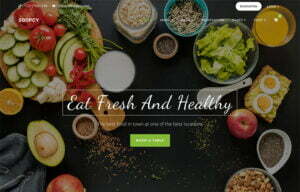 There is a good choice for layouts which is responsive. It is compatible with percentages, inline-flow, media queries, flexbox and more. This plugin is one of the best jQuery plugin available sorting and manipulating layouts. This plugin is 100% responsive. This jQuery plugin is easy to setup and it is lightweight. This jQuery is based on Chromebook Getting Started Guide made by Google. This jQuery is responsive and fast. In this plugin Masonry is being used for 3D transforms and grids for navigating items. Arrow keys can be used to navigate, and the view is closed by tapping “Esc” key. 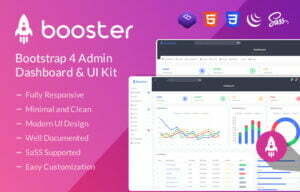 This plugin supports modern browsers like the charm. But backdated browsers may face some difficulties. You’ve already seen the “Samsung Corporate Design Center” grid effect. This plugin imitates same as mentioned grid effect. Colorful background of any item slides first. After then slides goes on the opposite side and then the main image is revealed. Sliding images of every element represent the image itself. 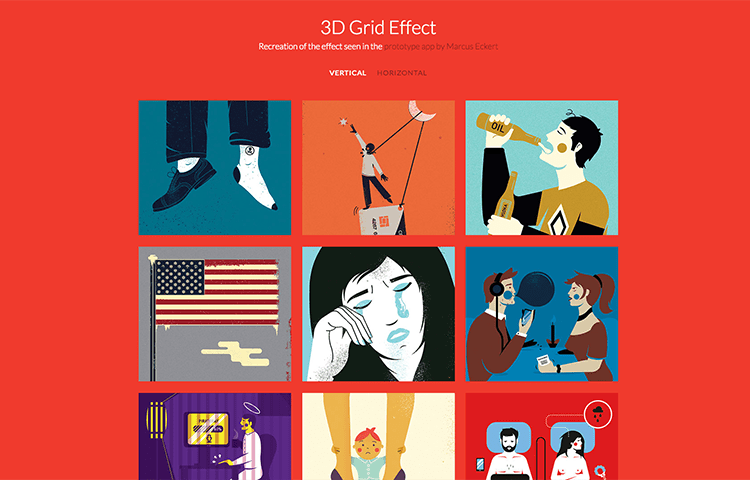 These effects are made with Masonry grid with CSS animation. The swipe animation plugin looks cool on any website. The idea of this plugin is that every item of this plugin will rotate in 3D. After rotating the object will expand and show the contents of each item. There are two types of effects, vertically and horizontally. Some CSS properties will not work in every browser. So it is recommended to use modern and latest browser to have the full effect of this plugin. This plugin is based on SONY’s production gallery. 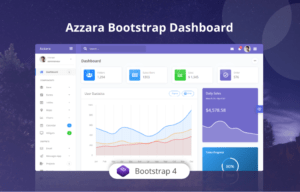 This plugin is a simple one, but there are two things which will grab your attention. First one is this one made with flash when it can be created with CSS and HTML. It has a slideshow to grid view mode. This plugin is UX-aware touched plugin. Keyboard shortcuts are also available for this plugin. 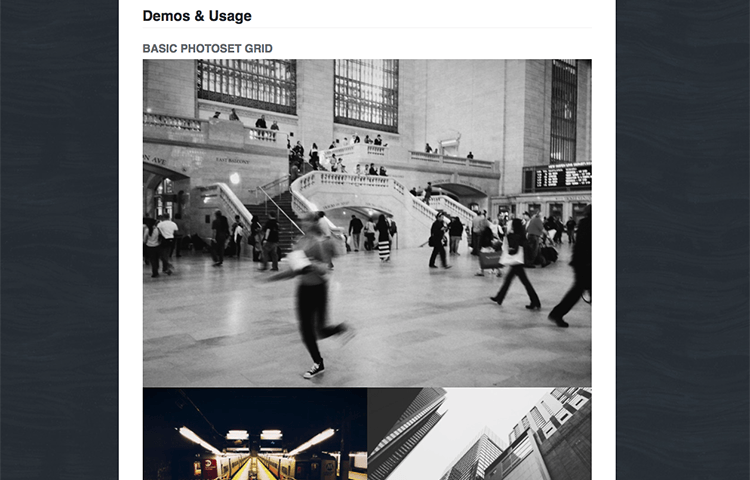 jPhotoGrid takes a list of images as well as captions and then it turns them into grid view. 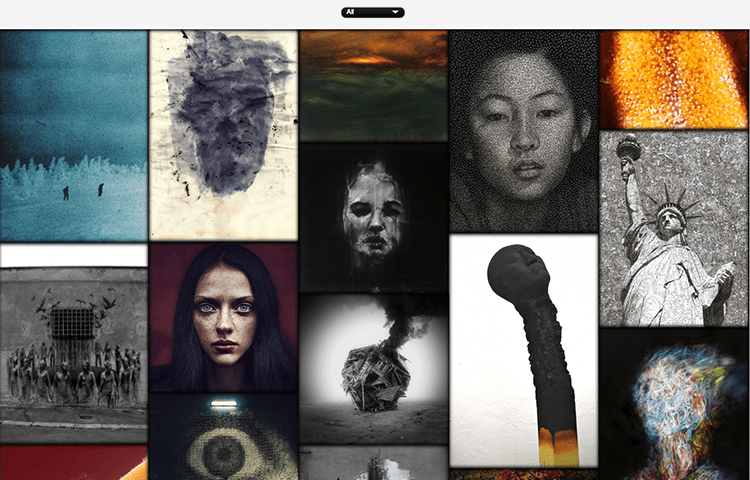 This grid view can be explored and zoomed. Most of the styling of this plugin is done with CSS. The floating trick is used to give grid view of this plugin. This plugin converts all the images into absolute position. So it allows zooming the grid view of images. This plugin is based on Tumblr’s photoset. 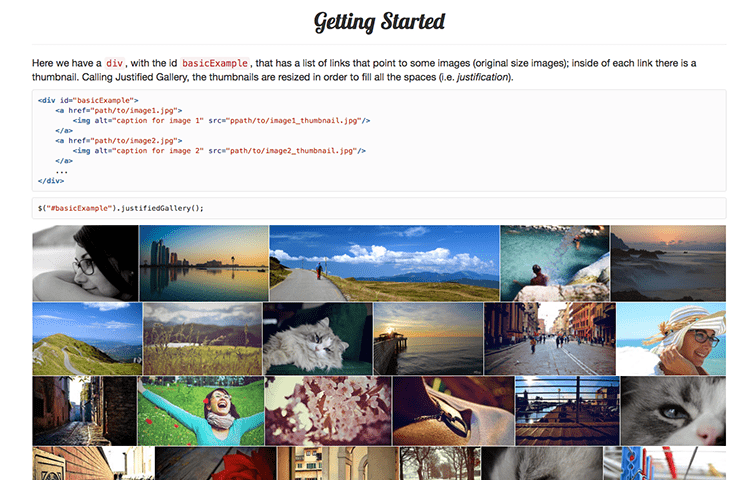 This jQuery plugin takes all images and arranges them into the flexible grid. 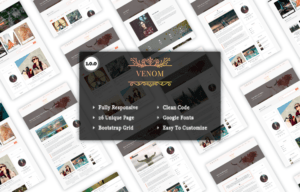 This plugin was created by “Style Hatch.” This was created to use the grid of photoset into responsive layouts. 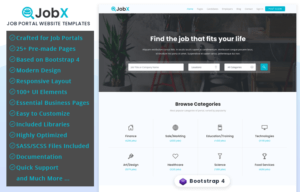 This plugin is created for portfolio websites. 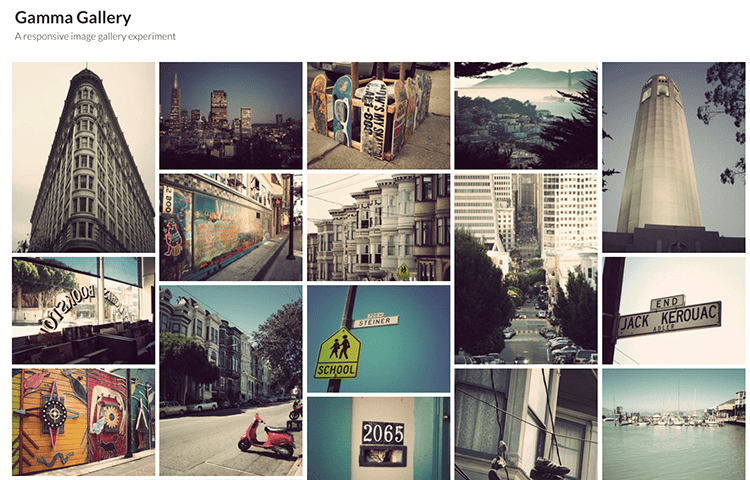 Elastic Grid is a responsive, powerful, filterable, interactive, beautiful, fast CSS3 and jQuery image gallery plugin. 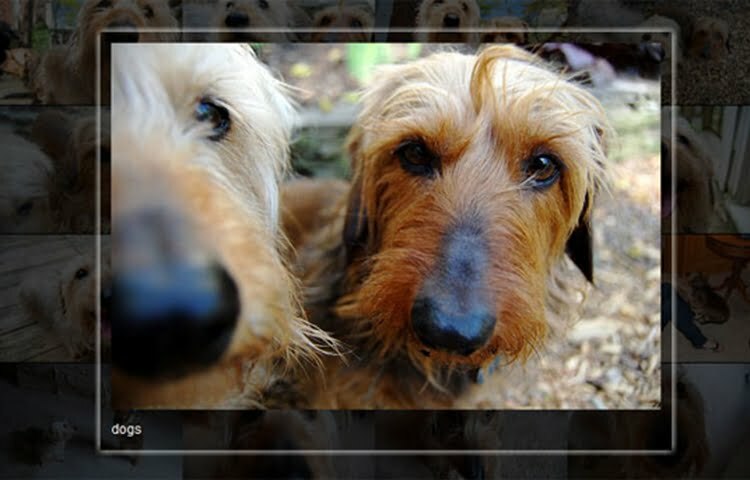 It helps you and automatically sorts the photos with many CSS3 effects. Whenever the user clicks an image, the larger portion of the image will be shown along with a description, title, and link. It is tough and hard to create a full image gallery which is responsive. For delivering a great viewing experience, anyone has to consider so many factors like features and layouts. 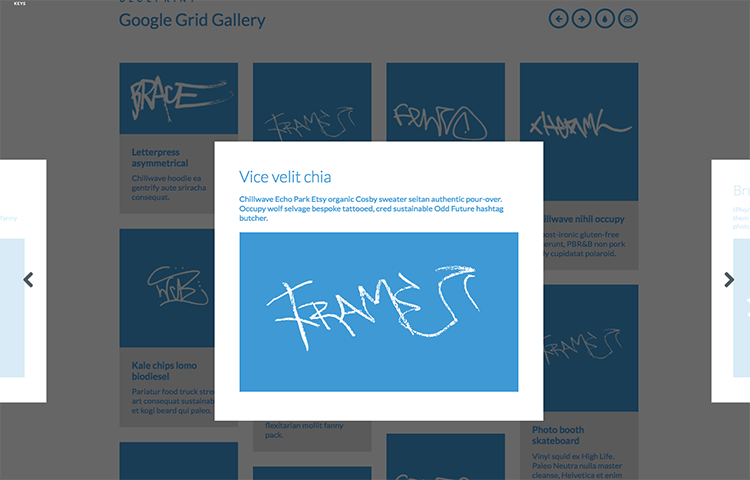 Gamma gallery is pretty much similar to “proposed picture element” which is responsive. This jQuery plugin is made of some previous tutorials and scripts. 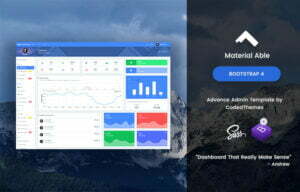 This plugin utilizes the jQuery Easing, jQuery UI (jQuery User Interface) and jQuery Mousewheel plugin. This plugin works on safari, chrome, firefox, Android browsers, firefox mobile, chrome mobile and so on. This allows you to slide through the images with the keyboard. When hovering over images, it shows it’s title. This plugin is newly developed, and this image gallery plugin is built on jQuery. It has all the latest features and gallery trends. It is lightweight and simple. 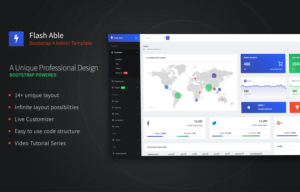 You can easily use this lightweight plugin anywhere. 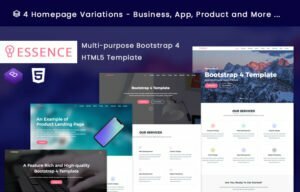 You will face no problem with smaller devices with this plugin because this plugin is fully responsive. 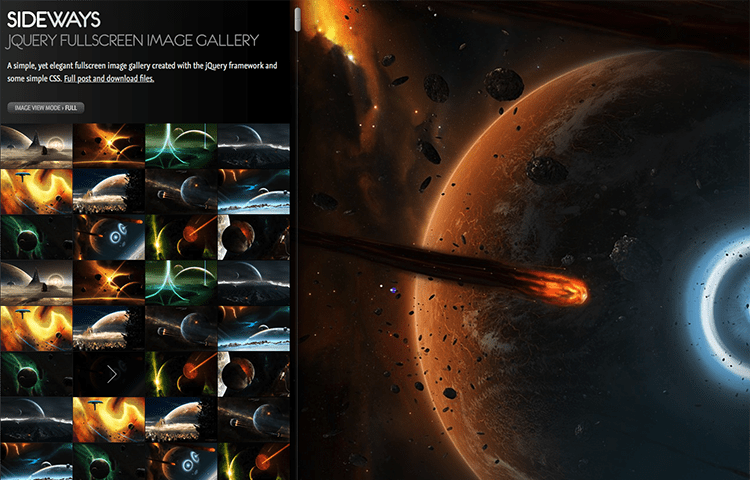 This plugin is a jQuery image gallery. 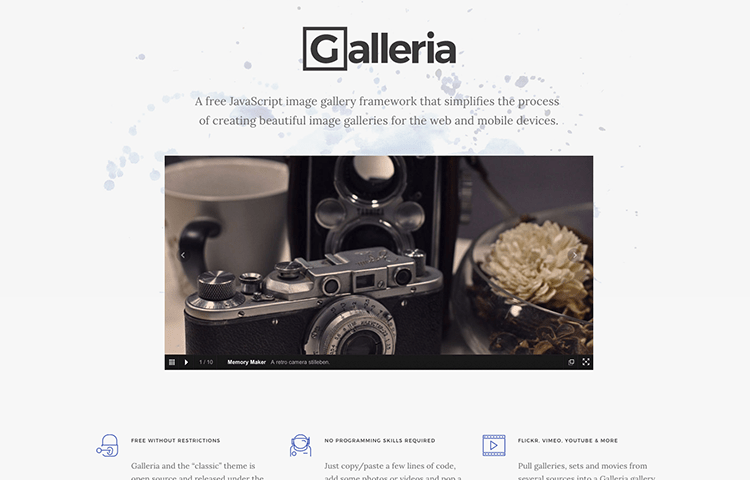 Galleria is built to ease your process of creating an amazing image gallery. 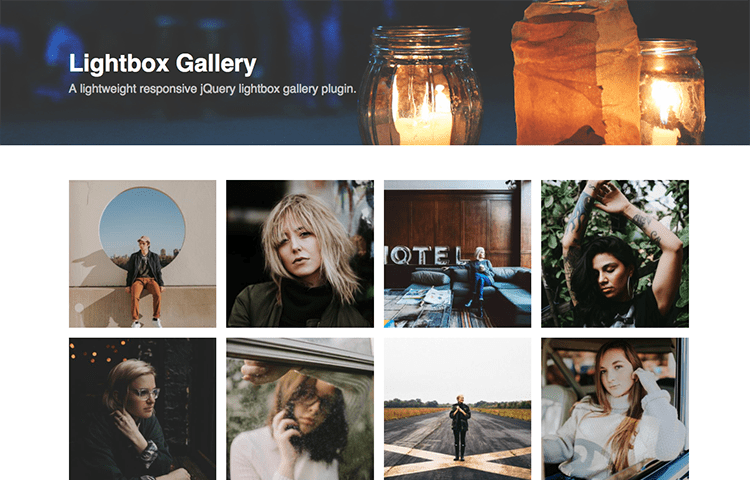 This plugin is a clone of lightbox jQuery plugin. This supports images. Beside supporting images, this plugin supports flash, videos, youtube, Azax, and iframes. It is full media lightbox. Easy to set up and flexible plugin. Polaroid gallery helps you to create good looking amazing photo galleries easily. This plugin is lightweight. 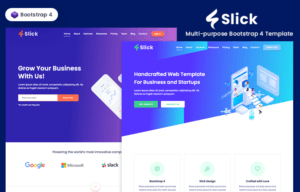 This plugin is fully responsive which gives a beautiful view of smaller devices. jQuery plugins are very much helpful when you want quick delivery. 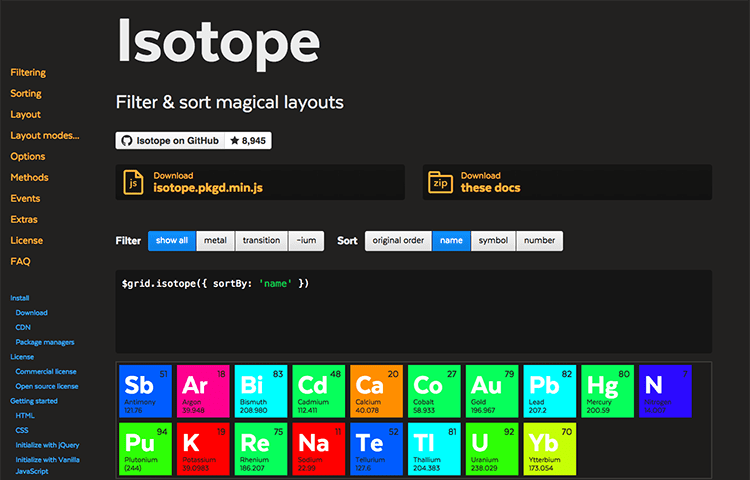 All of the jQuery plugins mentioned above are free, and you can use them effortlessly. Enjoy your work presenting on websites and save your time as well as money. time as well as money.